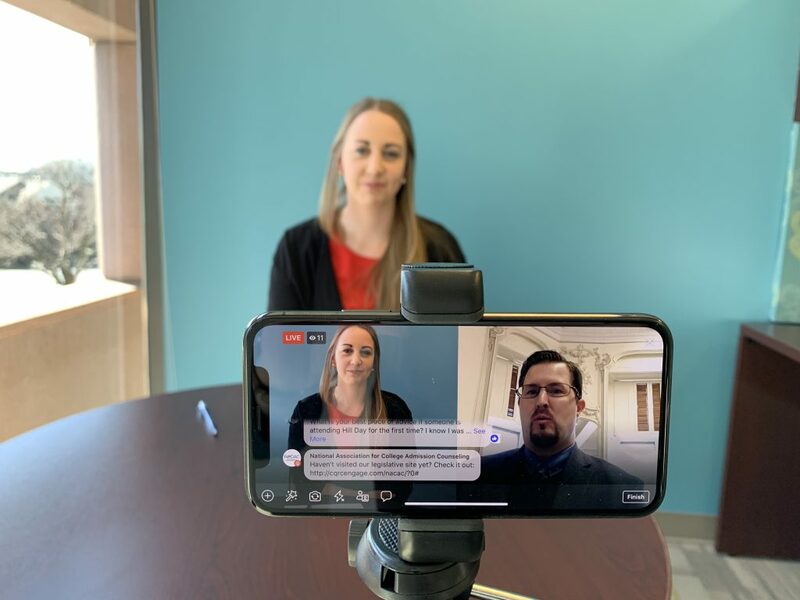 During a Facebook Live broadcast Tuesday afternoon, NACAC Government Relations Committee Chair Jim Fowler discussed ways you can get involved with NACAC’s advocacy efforts and why they matter. “What I’ve learned through my time in GRAC – at the affiliate and at the national level – is how important it is for us to stand up and be counted on a lot of these issues. Members of Congress work for us,” Fowler said. He discussed signing up for NACAC’s legislative action alerts, as well as considering attending the annual Advocacy Meeting. Fowler also stressed the importance of getting involved beyond the national level. Watch the full video and learn more about how to get involved.